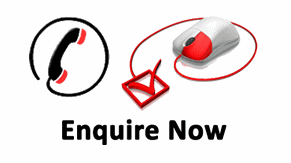 Disco Dome Inflatable Castle Hire/Rental. 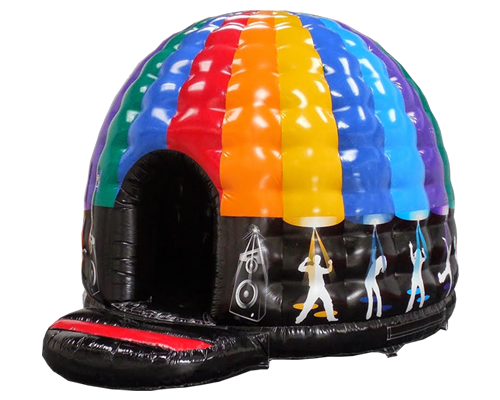 The Disco dome can play your personalised tunes, this is a very self inflatable with only one door in and out featuring disco lights inside. Brilliant for all ages of children we highly recommend this for something different at your party.